Google recently added new technology in offline navigation, which now lets users get directions without even needing a Wi-Fi connection or through their cell service. Google Maps has created more options for offline use, by giving users the option of downloading maps and storing them on their phones directly. Naturally, Google Maps offline mode will never offer the same functionalities as online, but this update is bringing you much closer to experiencing Google Maps when there’s no access to Internet. 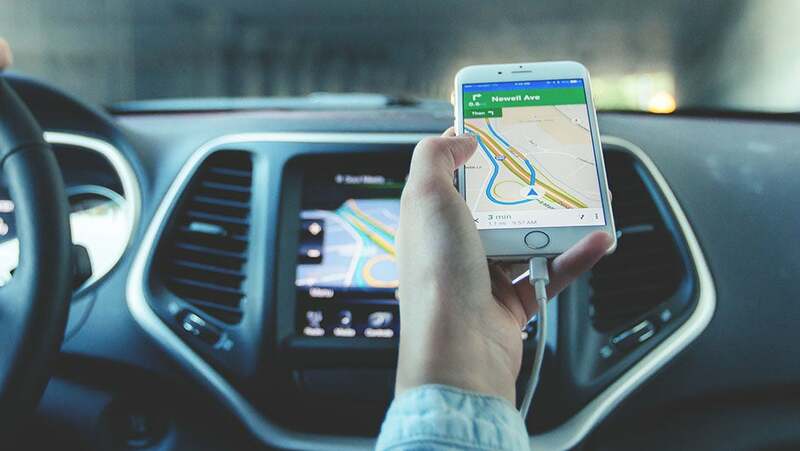 Relying on your Internet connection and data plan, or even relying on Wi-Fi spots, can be painful if your phone is all you have for maps, but this new feature can prove to be a great last resort option for all sorts of people. The fact that the app comes by default with Android phones and is in your pocket most of the time during the day is certainly going to reduce your chances of getting lost. People who are in the rush and lose heir way a little bit could also find this useful when they’re about to attend a meeting in a city they haven’t been to before. This new offline map technology will work better if you download the appropriate data beforehand, but as a whole, Google Maps should give you more information even when there’s no connection at hand to help you. In a time where it seems you need to be connected to obtain any information, this is certainly a nice addition. It’s useful to remember that not all areas have access to the web and that not all connections are very reliable, so this move by Google will benefit those who are less fortunate and don’t always have access to reliable cell service. What’s good about how this new Google Maps will work is how the app will get things going again when you reach another spot, which means that the data you’re missing could come in without notice if you reach a Wi-Fi data spots in time and that you get connected to it. On Google Maps offline, the information won’t always be complete, but access to manual navigation is still something. Could it be possible that this new feature will also be useful for lifestyle fitness fanatics who are now turning to wearable technology? When was the last time that you wish you had a map, and you simply couldn’t get directions on the spot because you didn’t have access to the web? Needless to say, it can be frustrating to have an app as useful as Google Maps on your phone and not be able to use it when you need it the most.